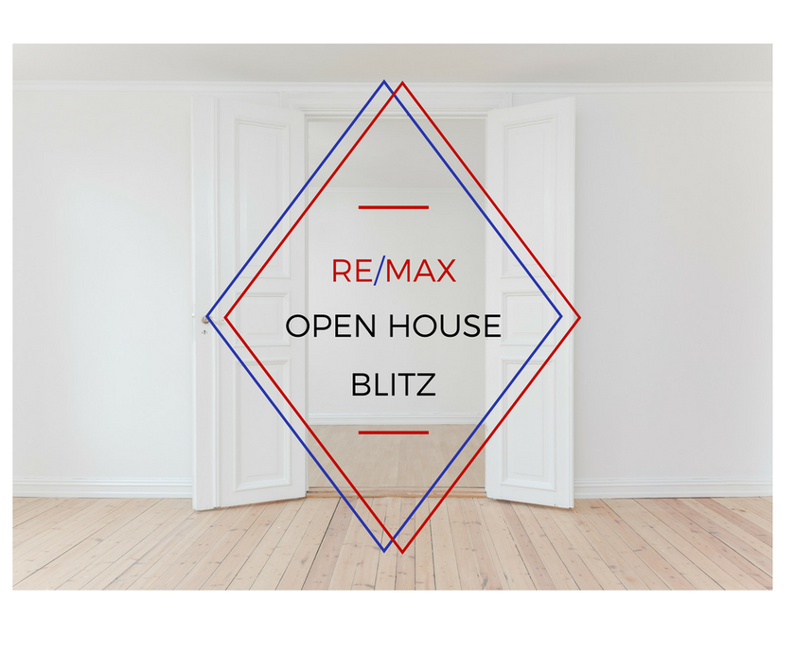 The last open house blitz was a great success, so we've decided to make it a regular monthly event! Our next blitz will be on Sunday, March 12 from 1-4pm. Mark it in your calendars! Please check the RE/MAX website and Facebook closer to the day for further details.